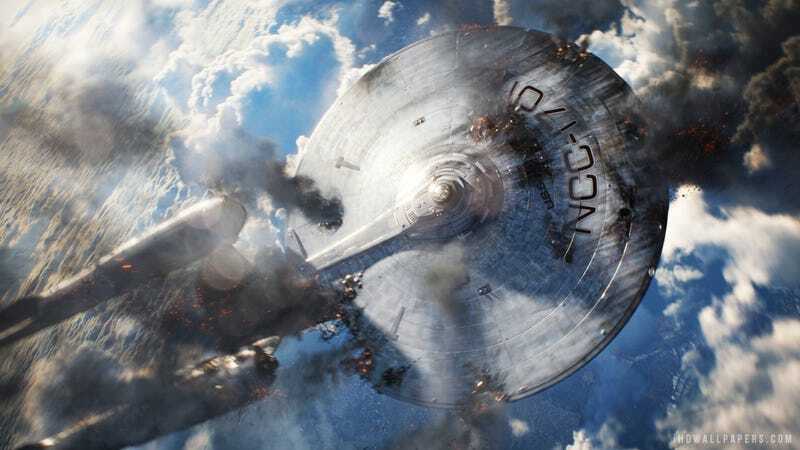 Now that Roberto Orci has vacated the director's chair for Star Trek 3, we're all up in arms to find out who will take post as the new Captain of the Enterprise. And rumor has it, Hollywood is sniffing around these five fellas. Deadline is reporting that the Edgar Wright rumors have subsided and in their wake five new directors are being floated around Paramount and Skydance Productions. Allegedly the studio has met and is "high" on Rise of the Apes director Rupert Wyatt. Also on this rumored list is Morten Tyldum (The Imitation Game), Daniel Espinosa (Safe House), Justin Lin (Fast & Furious) and Duncan Jones (Source Code, Moon and Warcraft).